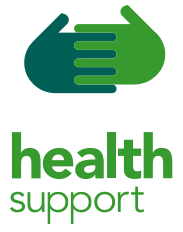 • Vetlife provides independent, confidential and free help via the 24/7/365 Vetlife Helpline. • Everyone in the veterinary community is welcome to contact the Helpline for support. 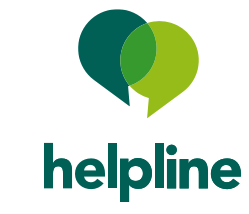 The Helpline is run by trained volunteers, all of whom are veterinary professionals. 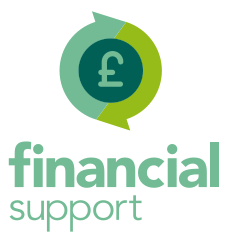 • As well as the Helpline, Vetlife funds and manages Vetlife Health Support and Vetlife Financial Support (currently only available to veterinary surgeons and their dependants).